This very popular ST TROPEZ plan situated on a beautiful corner property featuring beautiful hardscaping front & rear w/an abundance of privacy. 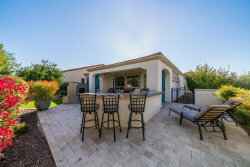 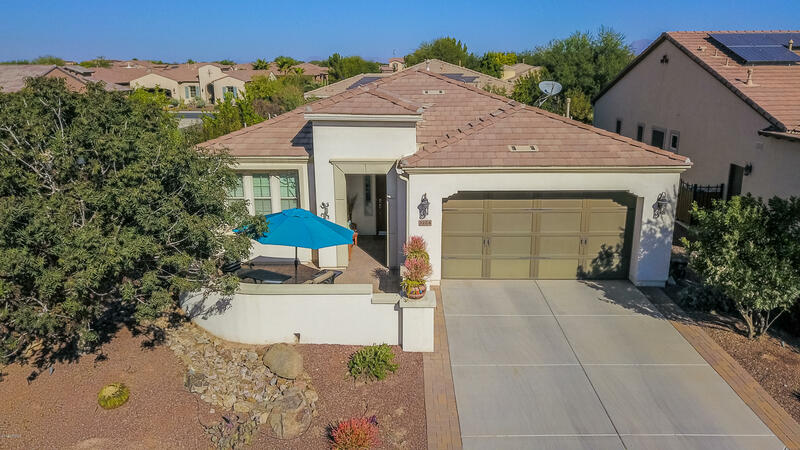 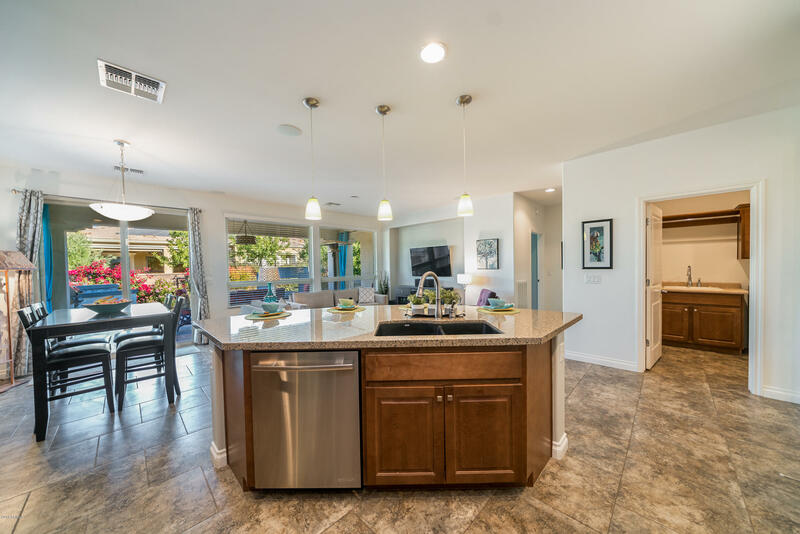 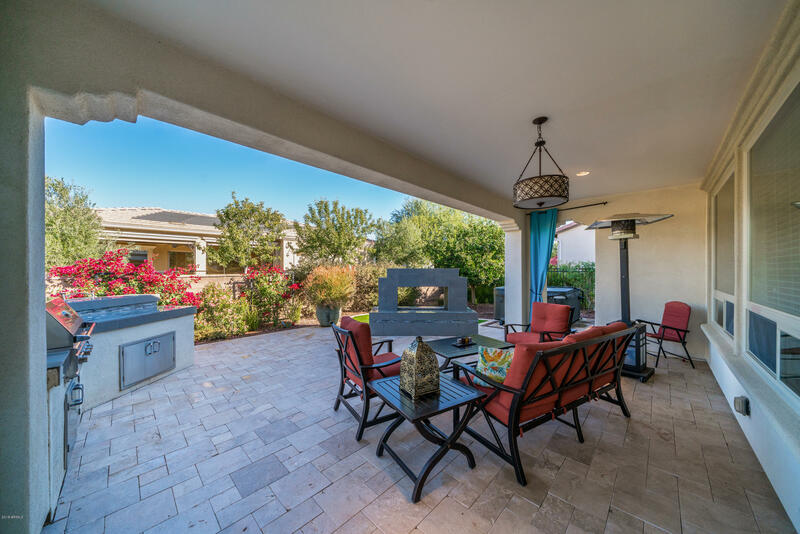 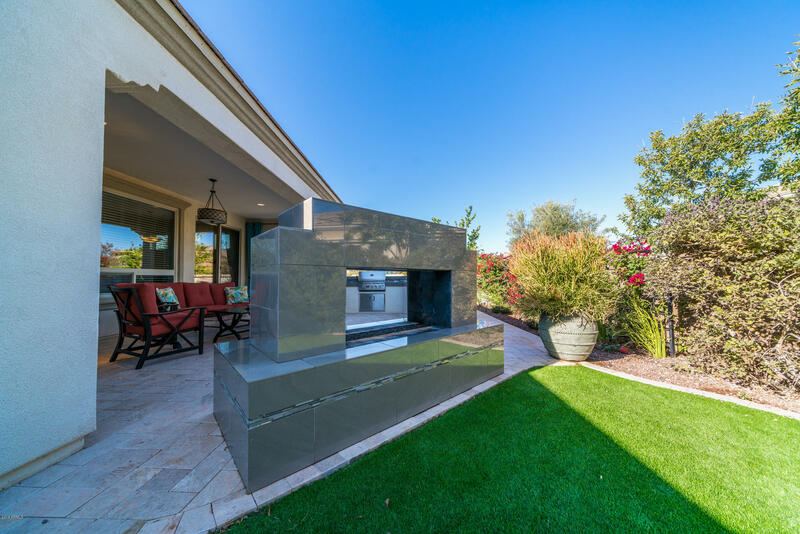 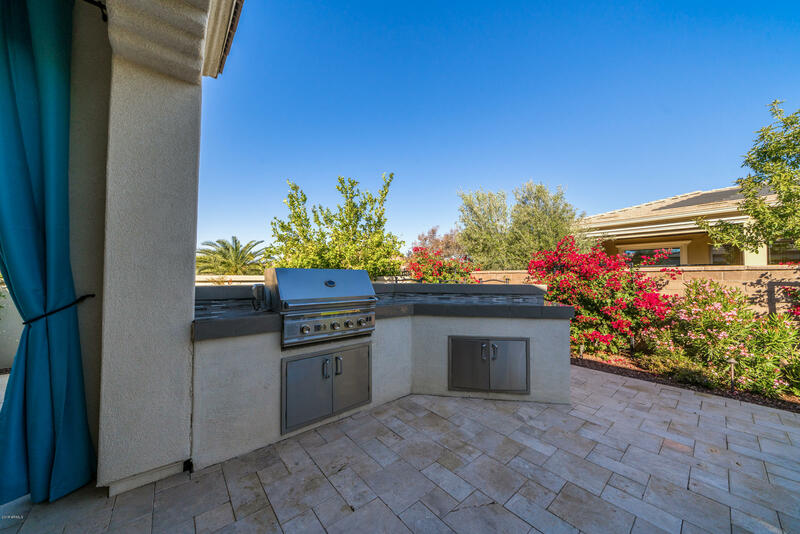 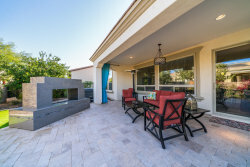 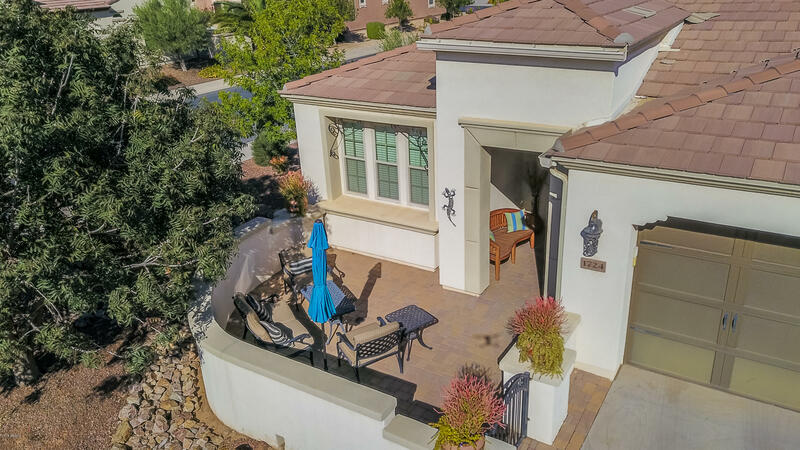 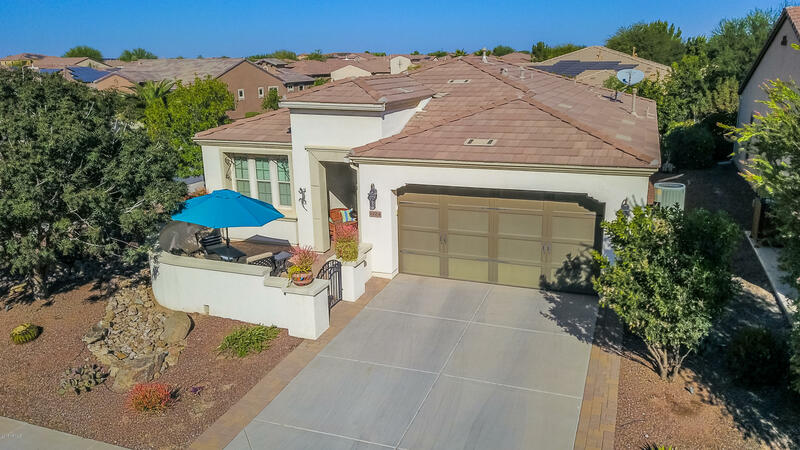 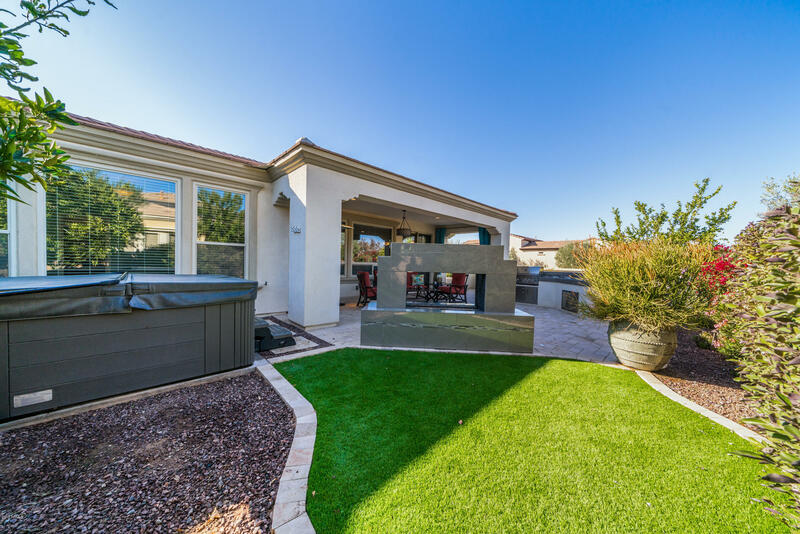 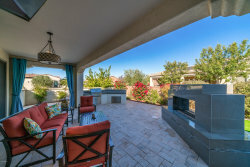 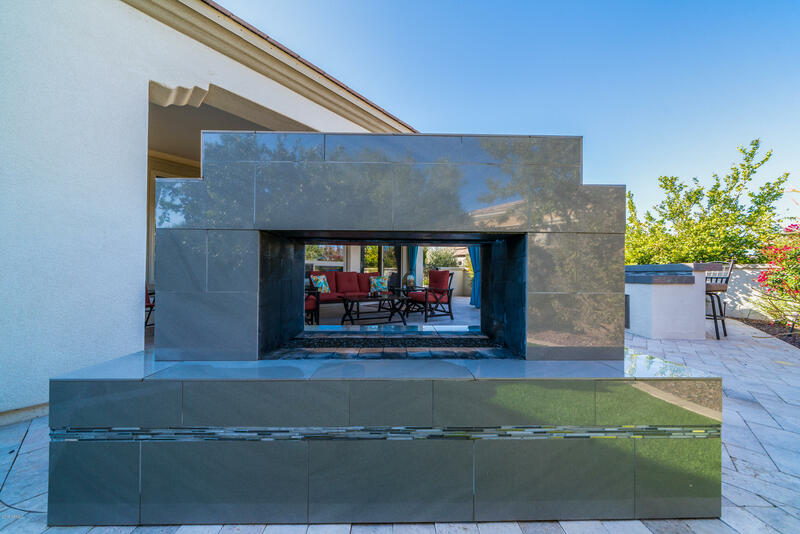 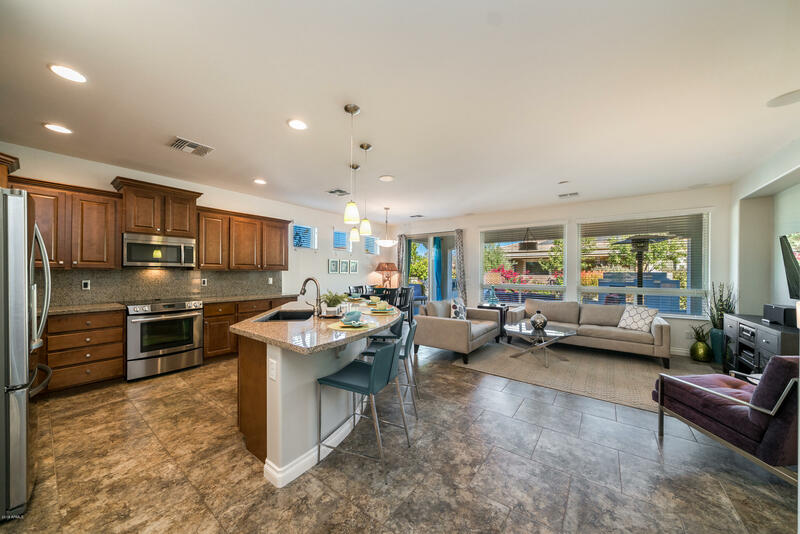 Relax & enjoy the outdoors whether in the private front courtyard or entertaining in the very spacious rear yard featuring a one of a kind fire feature masterpiece, a heated spa, or barbecuing w/friends all surrounded by beautiful travertine pavers. 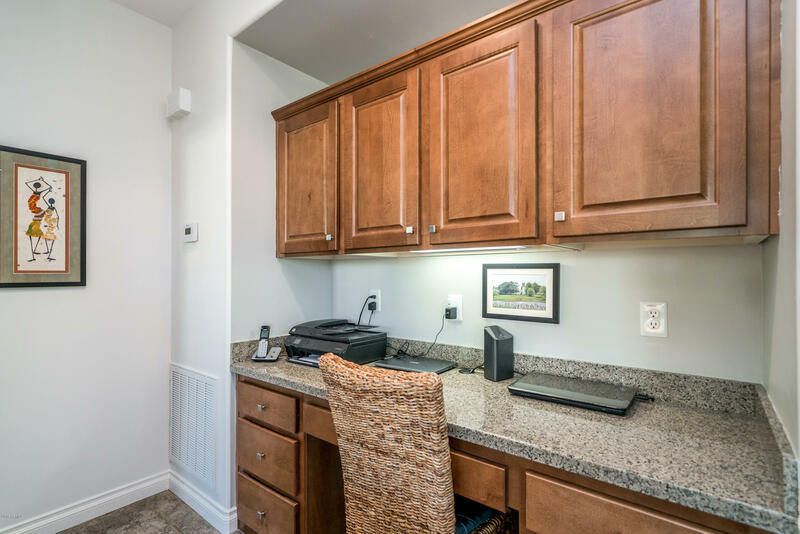 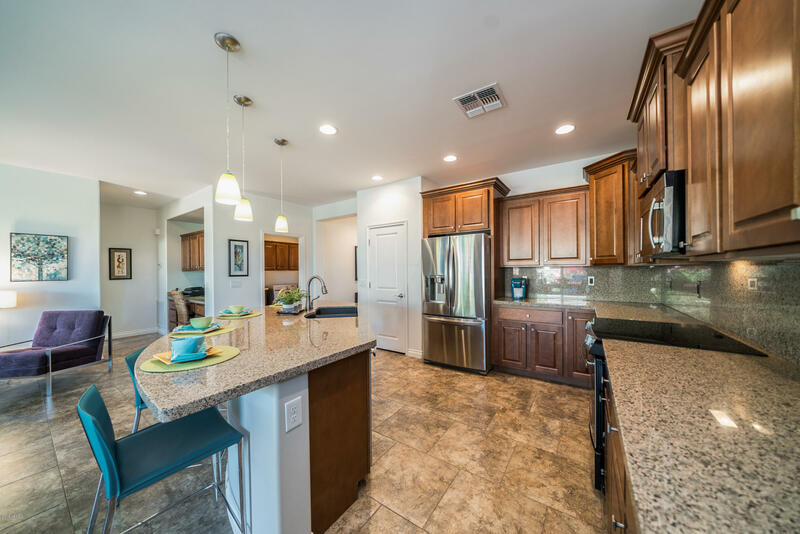 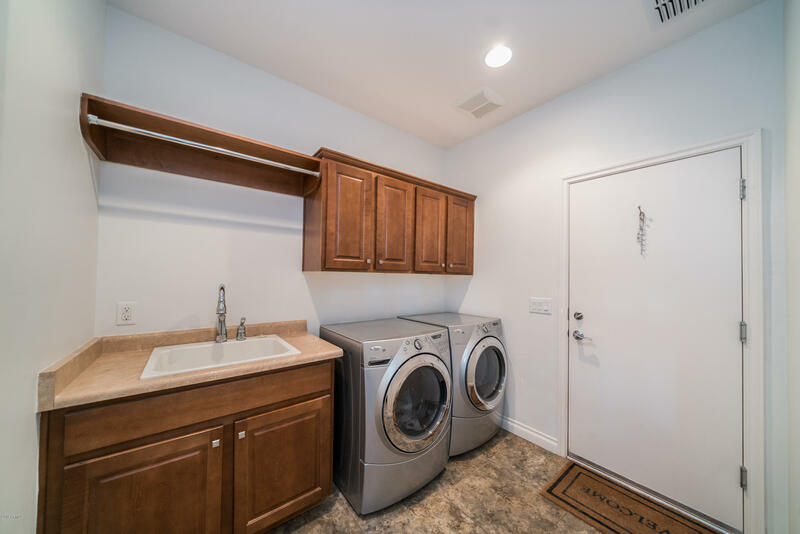 The many upgrades throughout include a kitchen featuring SS appliances upgraded staggered cabinetry, granite counters & backsplash. 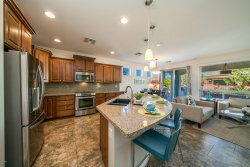 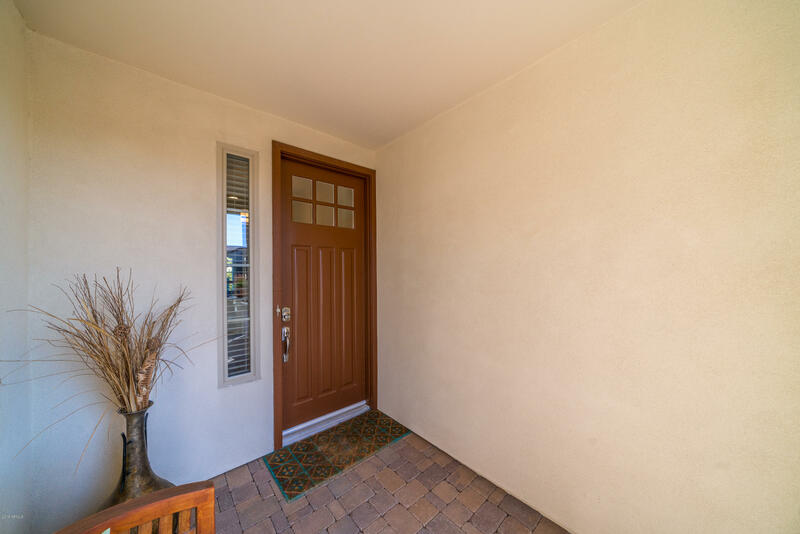 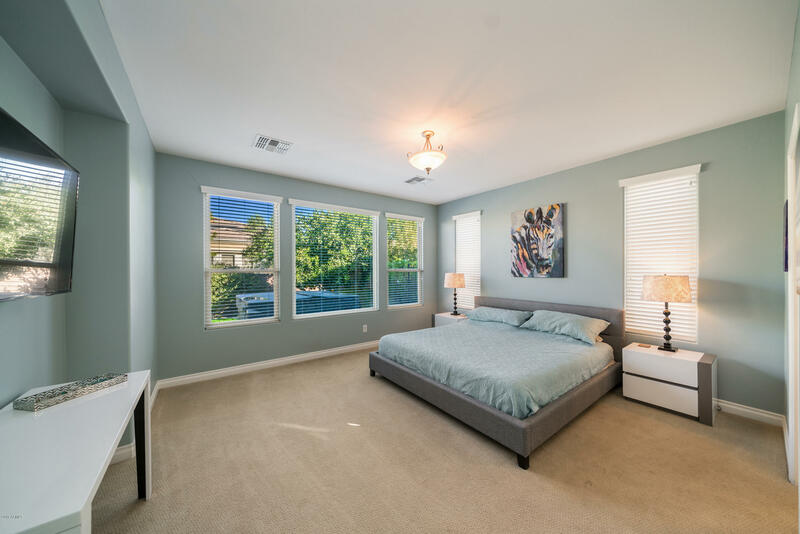 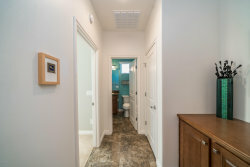 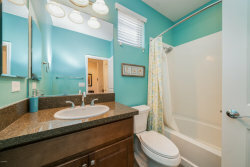 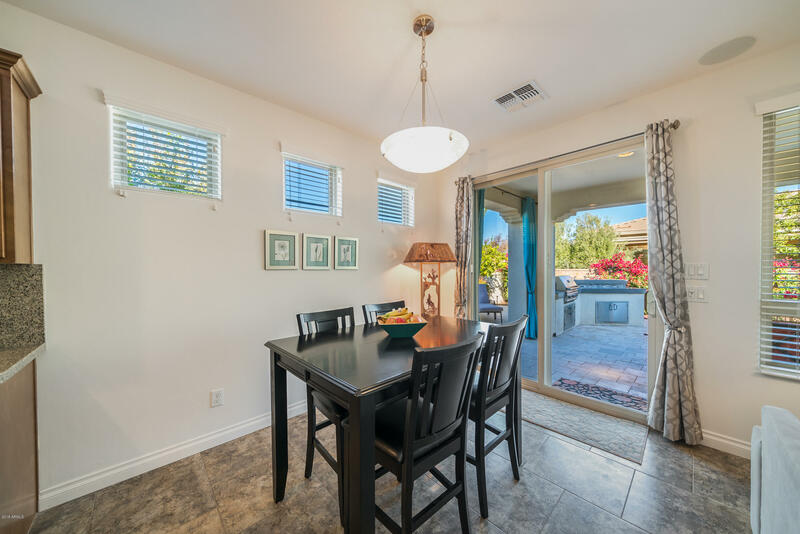 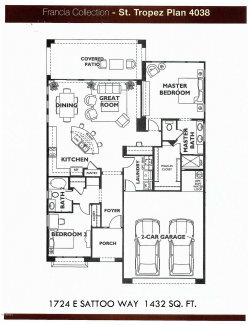 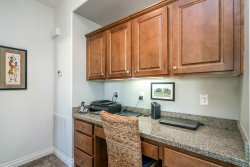 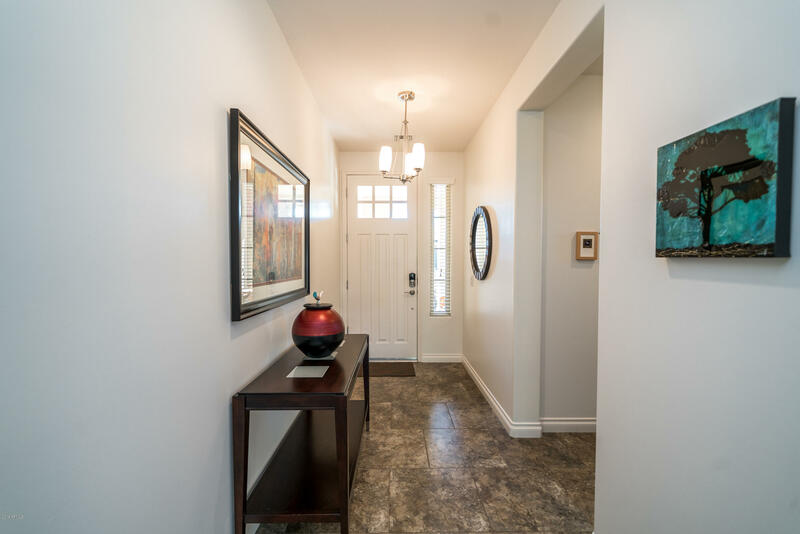 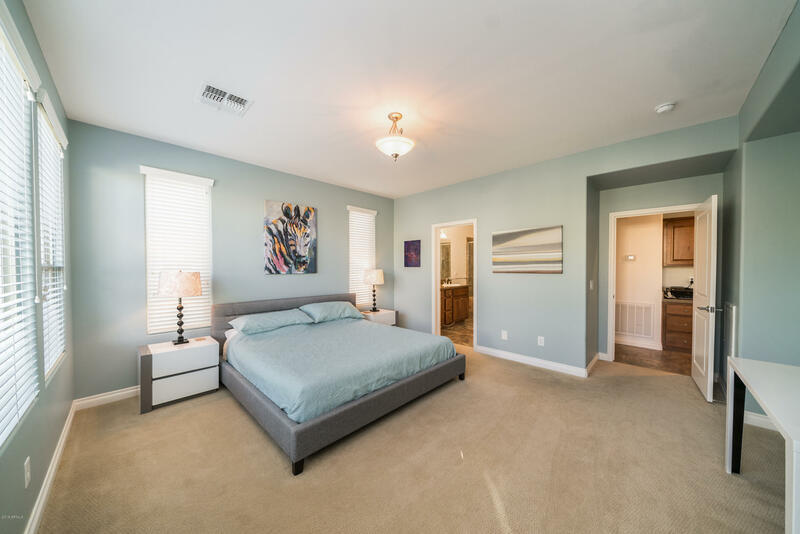 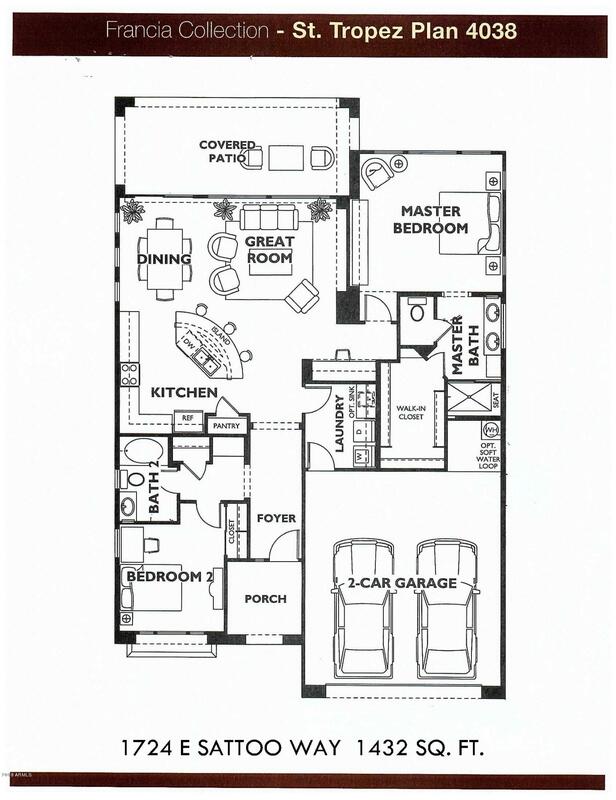 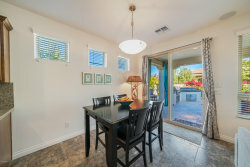 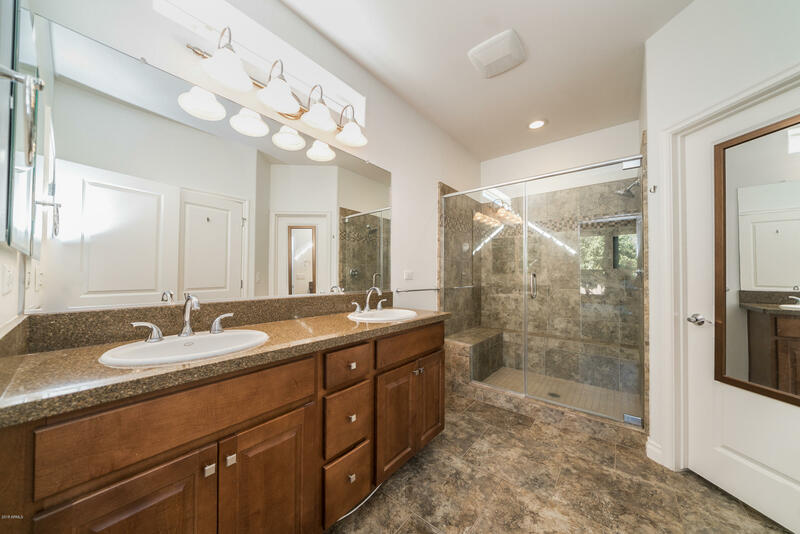 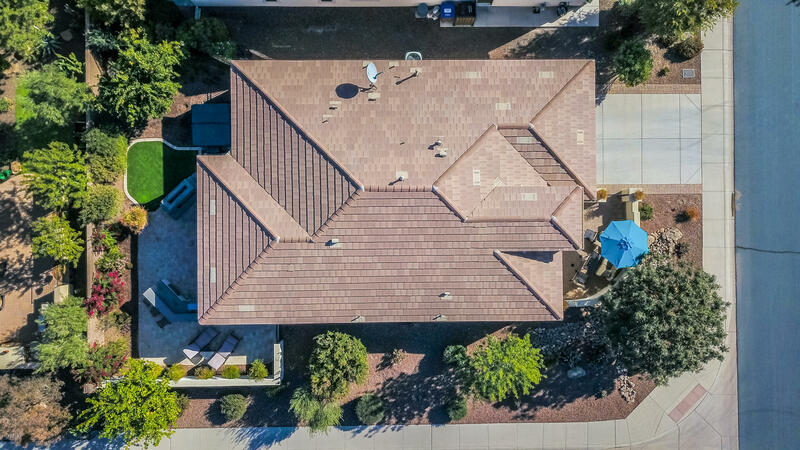 Beautiful tile flooring in all the right places w/upgraded carpet in the bedrooms. 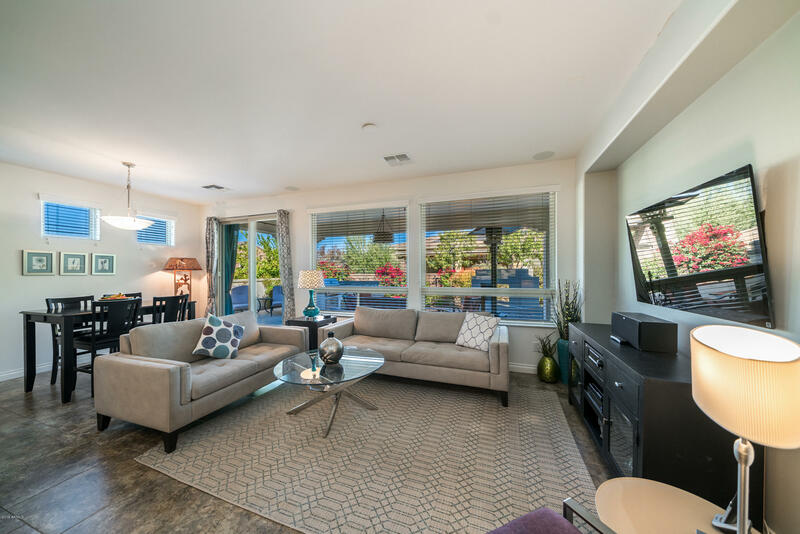 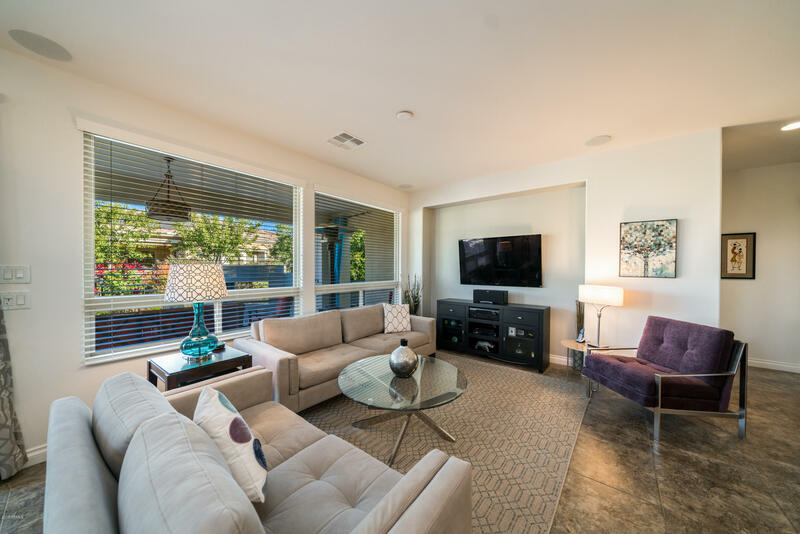 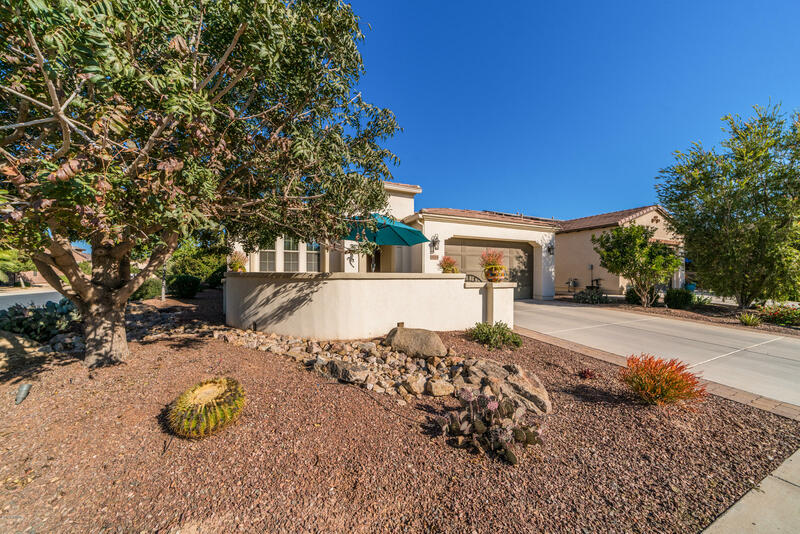 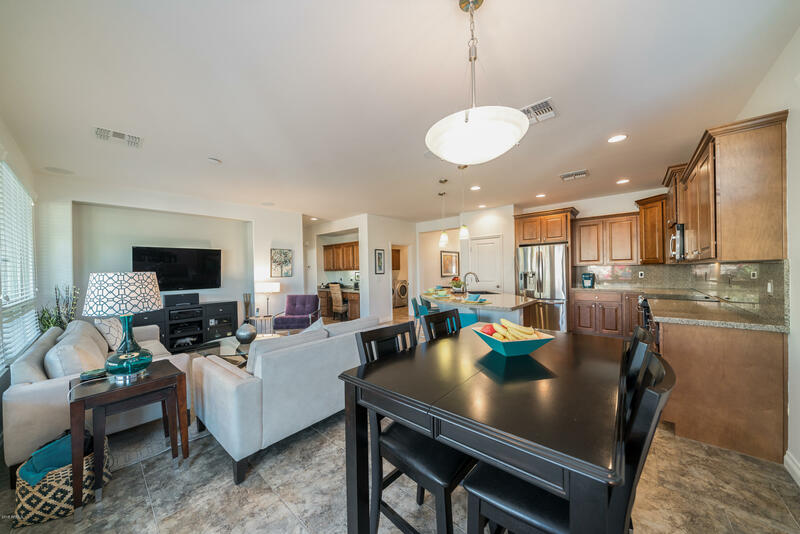 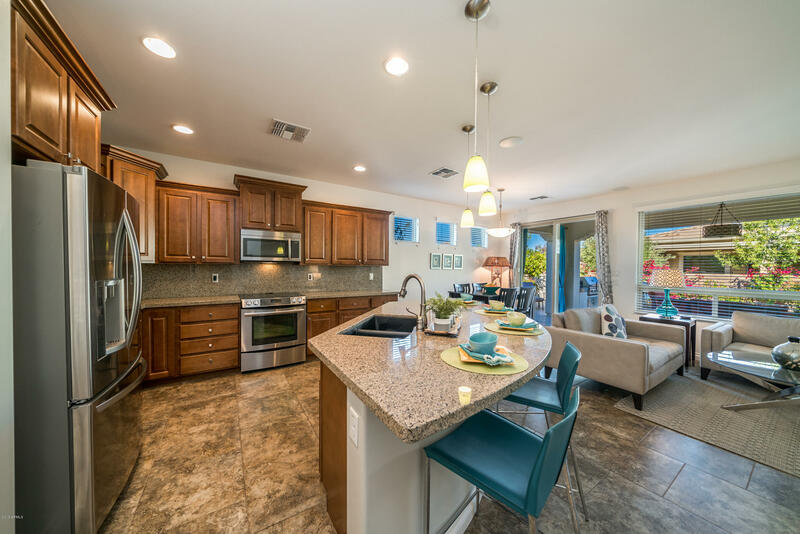 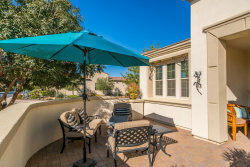 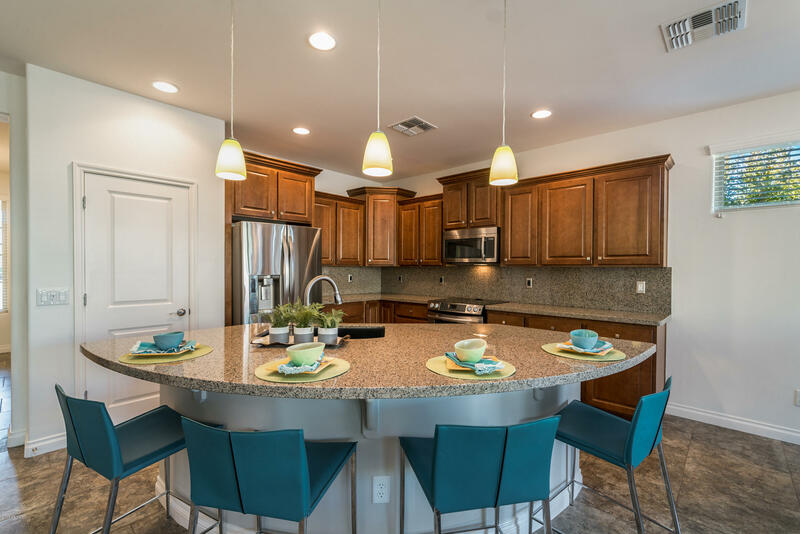 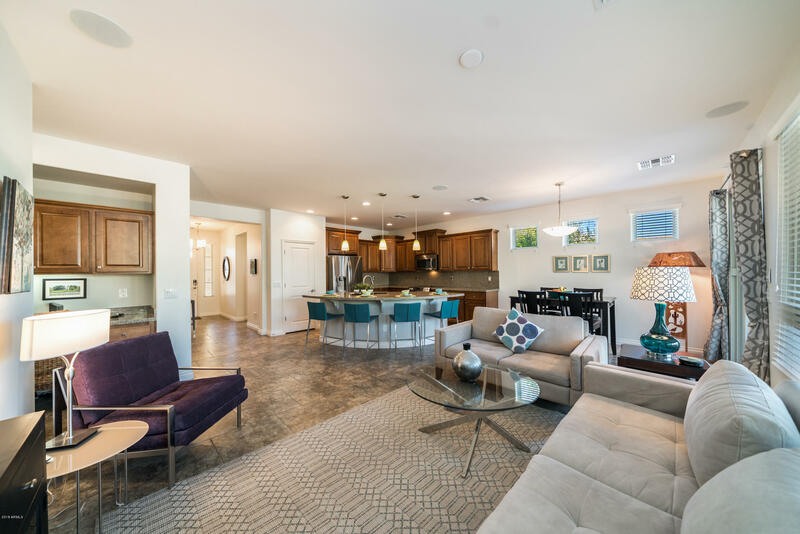 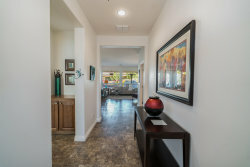 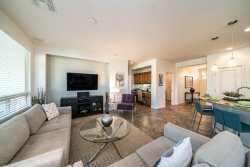 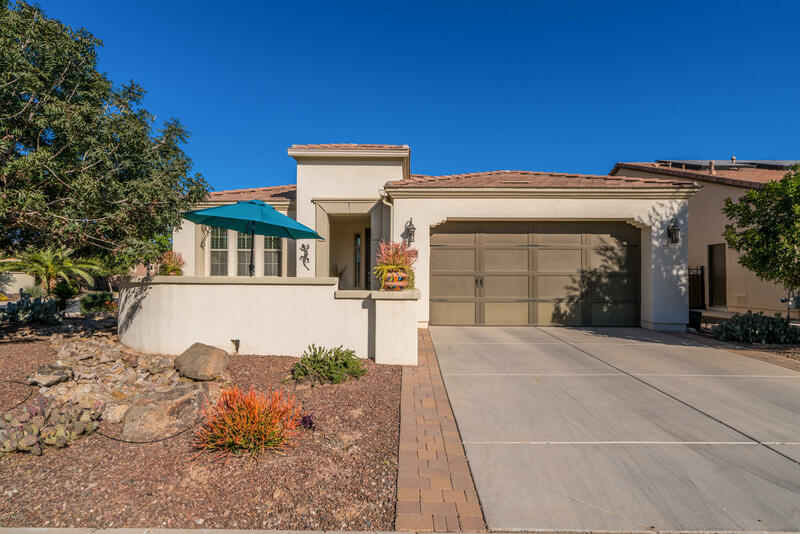 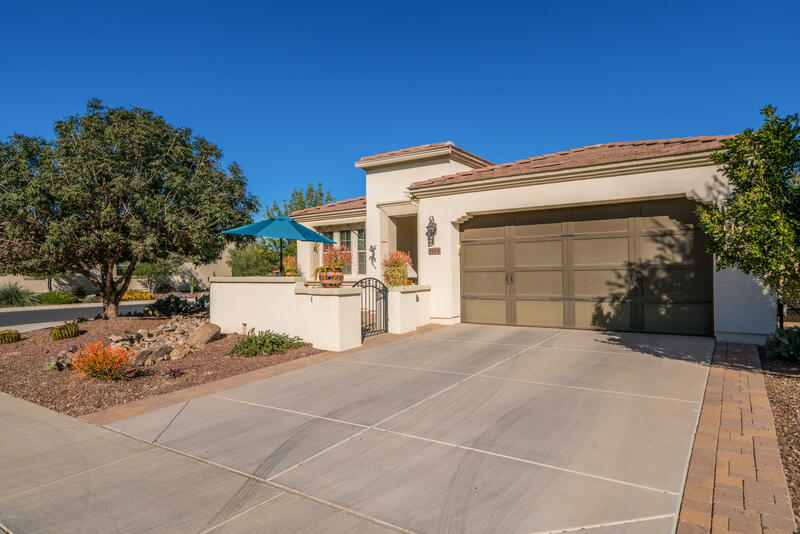 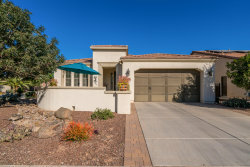 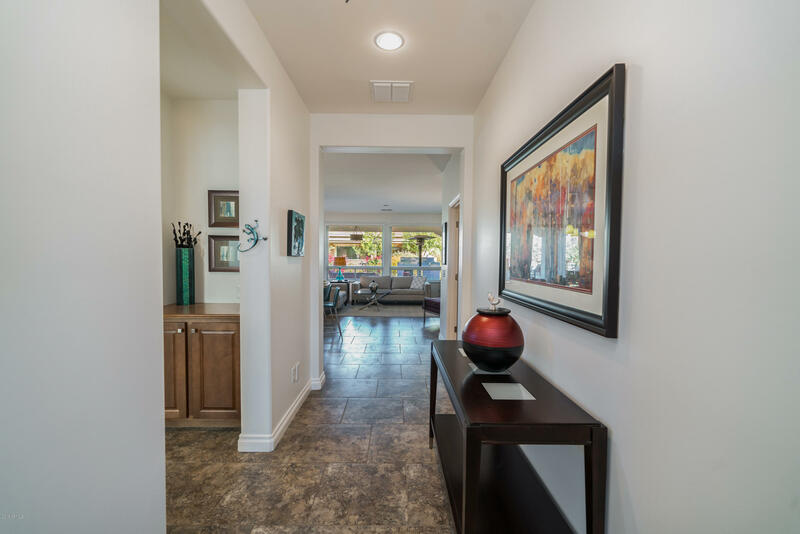 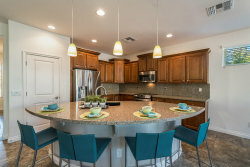 Come & enjoy the resort style living that Encanterra is renowned for, golf, pickle ball, tennis, a clubhouse featuring fine dining, a spa facility & fitness center, 4 pools, all 2nd to none.